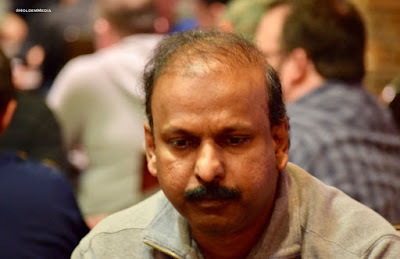 @Jasthi_Kumar took home $80,840 a year ago when @WPTDeepStacks came here to TVPokerRoom as the champion. He's back today looking to go back-to-back. Two levels are down in Day 1A and the board shows 110 entries already, building toward a good-sized field.